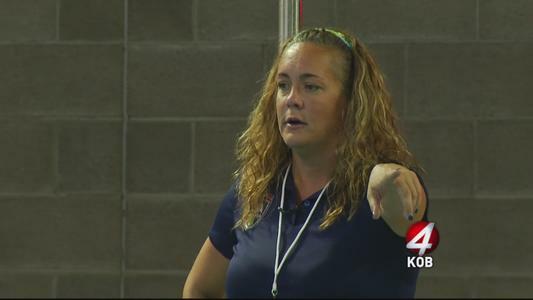 Albuquerque water polo instructor Robbie Bova both played and coached water polo with the U.S. national program and has started up grassroots teams along the way. But words like “brave” and “crazy” are being used to describe what she’s about to do next. Bova is traveling halfway around the world to teach water polo to the women of Afghanistan.